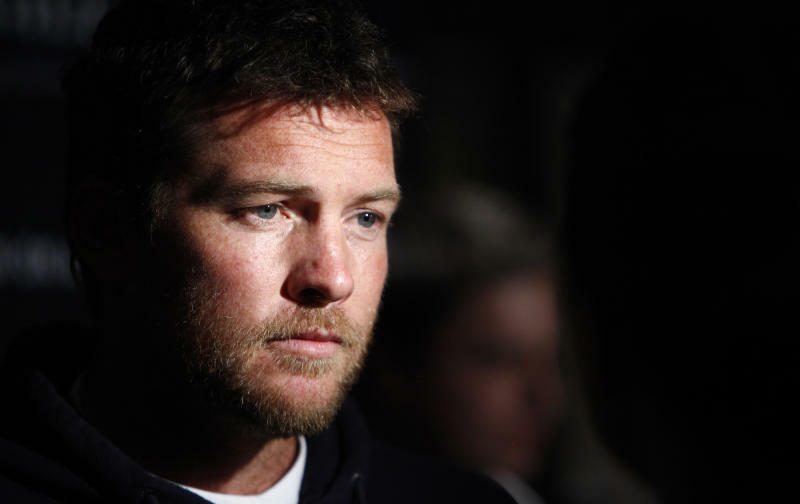 NEW YORK (AP) — Police say actor Sam Worthington has been arrested in New York City on charges of punching a photographer after the man kicked Worthington's girlfriend in the shin. The 37-year-old "Avatar" actor was arrested on an assault charge after the confrontation Sunday evening in Greenwich Village. The Australian actor was released on a desk appearance ticket, with a court date Wednesday. His publicist didn't immediately respond to an inquiry Monday. It's unclear whether he has a lawyer. The photographer, 37-year-old Sheng Li, was released without bail after his arraignment Monday on misdemeanor assault and harassment charges. A court complaint says Worthington's girlfriend told police Li followed her on the streets and tried to trip her. Defense lawyer Ronald Kuby says Li was attacked by the couple, not the other way around.